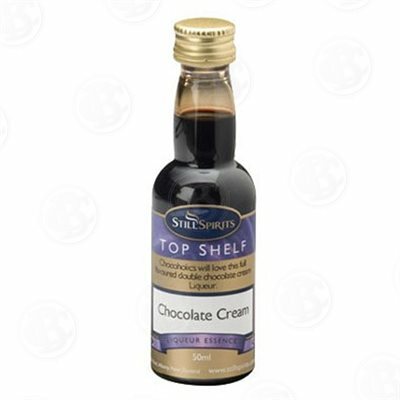 The Chocolate Cream Essence doubles up the serving of chocolate for a rich and creamy flavor that anyone with a sweet tooth is sure to love. 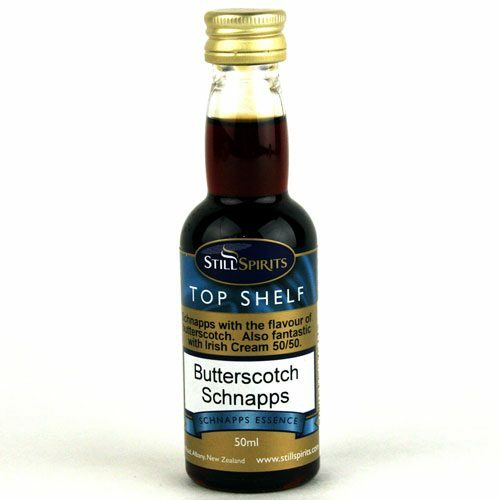 Similar to a Bailey’s Irish Cream liqueur without the traditional “Irish” flavor. 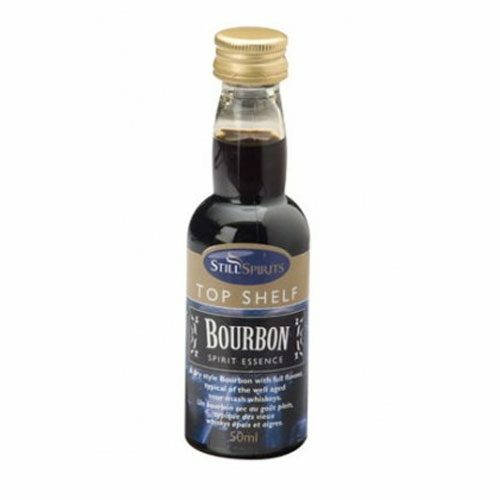 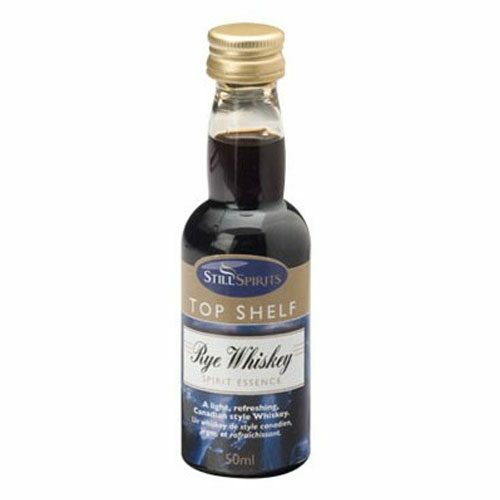 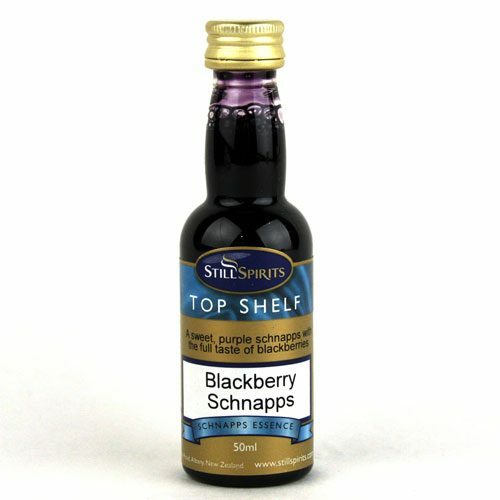 Check out a list of all of our liqueurs including savory Chocolate Cherry, Butterscotch Schnapps, and others on our site!